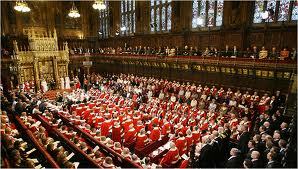 The House of Lords Reform Bill has been published. See the Bill as introduced - (pdf). Some time ago, Law and Lawyers looked at House of Lords reform - Plantagenet Palliser - after 100 years, will Lords reform arrive? On 27th June, the Financial Services Authority (FSA) announced the imposition of a penalty of £59.5 million on Barclays Bank plc for misconduct relating to the London Interbank Offered Rate (LIBOR) and the European Interbank Offered Rate (EURIBOR). The power of the FSA to impose such a penalty is to be found in section 206 of the Financial Services and Markets Act 2000. Barclays agreed to settle at an early stage of the FSA’s investigation and therefore qualified for a 30% discount under the FSA’s executive settlement procedures. 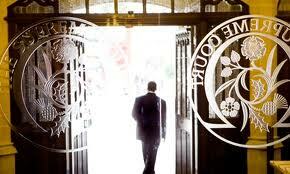 Were it not for this discount, the FSA would have imposed a financial penalty of £85 million on Barclays. The BBC has published an interesting article - How did the FSA calculate Barclay's fine? For those wishing to see the detail of this convoluted matter, the Final Notice (issued under s390 of the Financial Services and Markets Act 2000) is essential reading. 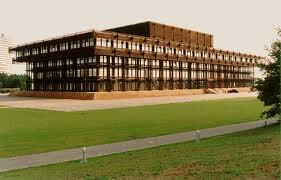 The Parliamentary Assembly of the Council of Europe has elected new judges to the European Court of Human Rights. The new judges come from the Czech Republic, the Netherlands, Poland and the United Kingdom. See Parliamentary Assembly announcement. The appointees take up their judicial duties on 1st November 2012. 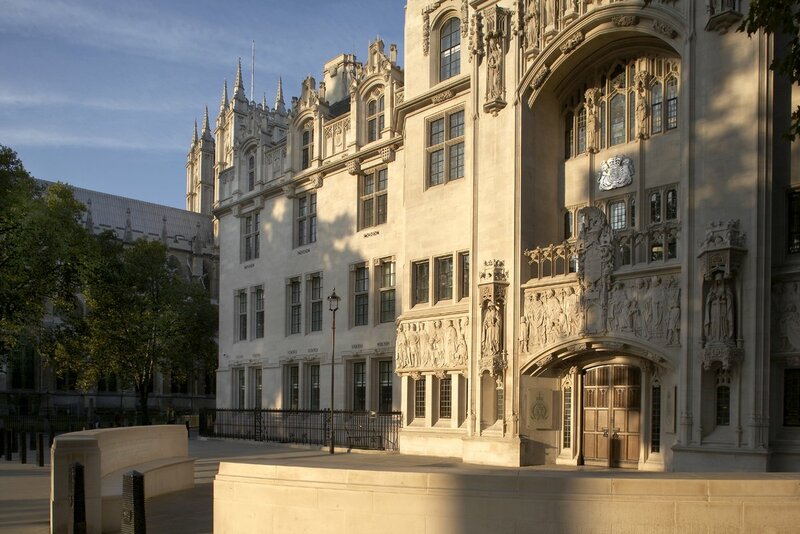 Three candidates were put forward from the United Kingdom - Raquel Agnello QC, Benedict Emmerson QC and Paul Mahoney. Mr Mahoney was elected with 83 votes. Mr Emmerson obtained 48 votes and Ms Agnello 27. If this process is compared to a race, Mr Emmerson was "front-runner" as far as the legal profession was concerned and Mr Mahoney was the "outsider." There are somewhat worrying signs that politics played more than a minor role in the whole process - see Joshua Rozenberg's article in The Guardian 27th June - "Politics trumps merit." As ever, Mr Rozenberg's article merits serious consideration. See also The Guardian 27th June - Owen Bowcott - where it is said that the appointment of Mr Mahoney followed a "Tory attack on his rival." Whether true or false, the emerging picture fails to give one confidence in the process. When enacting legislation, Parliament does not usually seek to define ordinary words of the English language. Where Parliament wishes a word or phrase to have a special meaning, there will usually be an interpretation section. Unfortunately, where a particular word is crucial to criminal liability, this can lead to difficulties as is well-illustrated by the long-running "Twitter Joke" case. The second appeal to the High Court in this case was heard on 27th June. The facts of the case occurred on 6th January 2010. The case was heard initially in the Magistrates' Court where a District Judge (Magistrates' Courts) found Mr Paul Chambers guilty of the offence under the Communications Act 2003 section 127(1) - sending a "menacing" communication via a public electronic communications network (PECN). Mr Chambers appealed against his conviction to the Crown Court and, this time, was found guilty by a judge sitting with two magistrates. An appeal from the Magistrates' Court to the Crown Court is a re-hearing of the case. The next step was an appeal - "known as Appeal by Case Stated" - to a Divisional Court of the Queen's Bench Division. 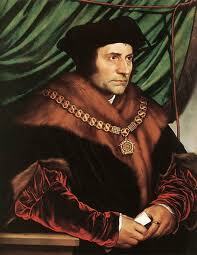 This form of appeal is concerned only with questions of law such as the interpretation of Acts of Parliament. On this type of appeal, the Divisional Court will accept any findings of fact made by the lower court - (in this case, the Crown Court). The appeal was heard by two judges who failed to agree. Hence the need for this second appeal which was heard by three judges including the Lord Chief Justice. Another notable event this week was the finding by His Honour Judge Barry Cotter QC that the Home Secretary was in contempt of court for not abiding by an undertaking given to release a man (Mr Lamari) from a UK Detention Centre by a specified date. 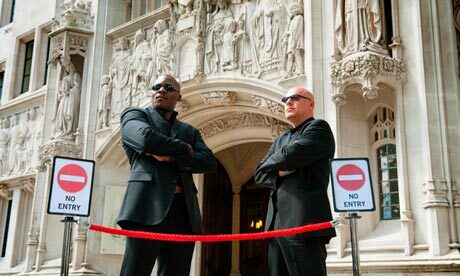 The story can be read at UK Immigration Barristers.and see also the article in the Telegraph. This is the second time in legal history that a Minister of the Crown has been held to be in contempt of court. 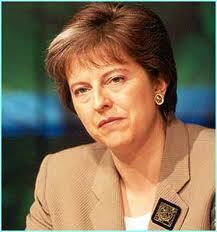 The first occasion was in 1991 when the Secretary of State for the Home Office was held in contempt. (At the time, the office was held by Mr Kenneth Baker). This led to the important constitutional law decision by the House of Lords in M v Home Office  1 AC 377;  UKHL 5 - Lords Keith, Templeman, Griffiths, Browne-Wilkinson and Woolf. 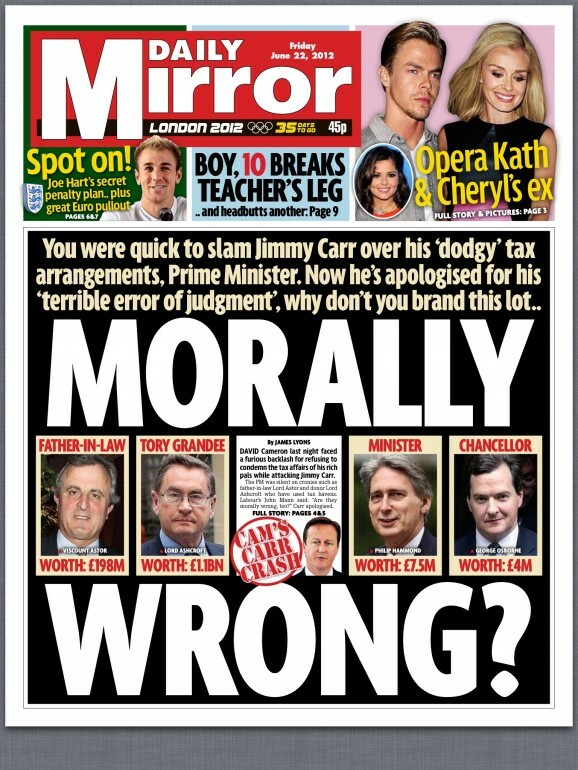 The Daily Mirror (22nd June 2012) published "Jimmy Carr gets roasted over 'dodgy' tax arrangements ...." and also see BBC 21st June - "Jimmy Carr and the morality of tax avoidance"
The Mirror's headline followed a remark by Prime Minister David Cameron that comedian Jimmy Carr was "morally wrong" with regard to certain of his tax arrangements. 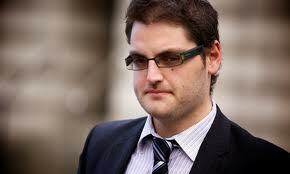 Subsequently, Mr Carr issued an apology for using the tax avoidance scheme in question. 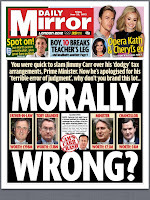 Hardly surprisingly, the Daily Mirror commented about others whose tax arrangements might also be considered by some to be "morally wrong." It is "Extradition week." Along with the attempts by Julian Assange to escape extradition from the UK to Sweden, the Supreme Court has handed down judgments in cases where individuals claimed that they should not be extradited from the UK because of their family circumstances. Should the fact that an individual has children be, in effect, a trump card preventing extradition? Clearly not and the right to family life (in Article 8 of the European Convention on Human Rights) does not prevent extradition though, depending on the precise facts of the case, it may. Christopher Vajda QC (currently of Monckton Chambers) has been appointed as the UK Judge to the Court of Justice of the European Union. He will succeed Sir Konrad Schiemann who has been the UK's judge there since 2004. In the public mind there is often confusion between the Court of Justice of the European Union (based at Luxembourg) and the European Court of Human Rights (based at Strasbourg). It is reported (e.g. 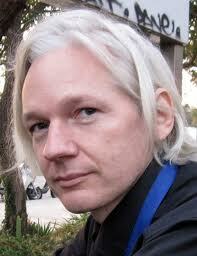 Guardian 20th June) that Mr Julian Assange has entered the Embassy of Ecuador . Another article (BBC 20th June - Wikileaks founder Julian Assange faces arrest, police say ) comments: - "Our correspondent said that, as Mr Assange had broken the condition of his bail that he lived at a friend's house in Norfolk, a criminal offence had been committed." Persons granted bail are expected to abide by any conditions attached to that bail. Common conditions include a requirement to live and sleep at a specified place; to report to the Police at a specified police station at specified times and so on. Sometimes sureties come forward. Also, sometimes, securities are taken. 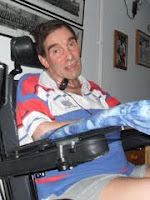 Addendum 4: The Marilyn Stowe blog - Tony Nicklinson: the right to die? Addendum 3: On 22nd August, the death of Mr Nicklinson was announced. See the High Court's judgment of 16th August and comment in The Guardian. Addendum 2: See the post ~ "Locked-in" sufferer's challenge to ban voluntary euthenasia fails in the High Court" ~ Rosalind English on the UK Human Rights blog. The article contains a link to the Administrative Court's judgment. Addendum 1: See UK Human Rights blog - "British Columbia Supreme Court grasps the nettle in right to die cases" the author, Rosalind English. comments - "Whether or not it survives appeal to the Canadian Supreme Court, this deeply considered and humane judgment is an excellent source of comparative, ethical, medical and social material on the question of end of life decisions." In 2005, Mr Tony Nicklinson suffered a severe stroke which left him paralysed below the neck and unable to speak. He was a very active and outgoing man with a busy and active family, working and social life. He communicates by blinking or limited head movement. Initially, this was only by reference to a board with letters on it but he now also has an Eye Blink Computer. Earlier this year, in Tony Nicklinson v Ministry of Justice and the DPP  EWHC 304 QB, Charles J heard a motion to strike out an application for certain declarations brought by Mr Tony Nicklinson. Essentially, Mr Nicklinson is seeking declarations that it is lawful for a doctor to terminate his life, with his consent and with him making the decision with full mental capacity. 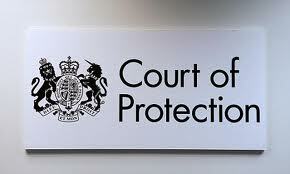 In the Court of Protection, Peter Jackson J has given judgment in A Local Authority v E  EWHC 1639 (COP). 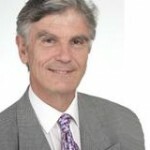 See The Guardian 15th June 2012 - "Anorexic woman should be fed against her wishes, judge rules" - and listen to Dr Tony Calland of the British Medical Association Ethics Committee. Paul Bowen QC and Stephen Broach (of Doughty Street Chambers) appeared for the Local Authority; Christopher Johnston QC and Susanna Rickard (of 3 Serjeants Inn) were instructed by the Official Solicitor and represented the patient who is referred to as E. The Health Authority was represented by Mark Mullins (Outer Temple Chambers). E's parents represented themselves and, according to the judge, they "contributed significantly to the hearing without giving formal evidence, by giving their views and by asking well-chosen questions of the doctors." Doughty Street Chambers have a report on the case and a link to Peter Jackson J's judgment - here. This is a very well-written judgment which merits a complete reading. The judgment is an application to the particular case of existing law but a number of important points are made by the judge. The judgment is also available via Bailii - Re E (Medical treatment: Anorexia). By way of a short statement, the Supreme Court has dismissed the application made by Julian Assange that his case be re-opened on the basis that a majority of their Lordships had decided the case on a basis which had not been argued before the court. 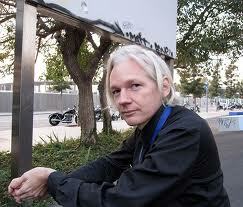 The grounds of the application were that the majority of the Court decided the appeal on a ground that Ms Rose QC, Mr Assange’s counsel, had not been given a fair opportunity to address. That ground was that article 31(3)(b) of the Vienna Convention on the Law of Treaties and the principle of public international law expressed in that article rendered admissible State practice as an aid to the interpretation of the Framework Decision. When interpreting a treaty, Article 31(3)(b) permits consideration of "any subsequent practice in the application of the treaty which establishes the agreement of the parties regarding its interpretation; ..."
See the Supreme Court's announcement of 14th June 2012 and the earlier post on this blog of 30th May. The Independent 10th June - Home Secretary Theresa May has "warned" judges that their powers to block the deportation of foreign criminals on human rights grounds may be curbed - if necessary by "primary legislation." At this stage, Mrs May is seeking the backing of Parliament for new guidelines spelling out how the courts should apply the European Convention on Human Rights in such cases. In particular, May is concerned about how the courts have applied Article 8 (Right to private and family life). On this see Andrew Marr Show 10th June and the blogposts at UK Human Rights "Article 8 and a half" and at Tashalaw. So, just what is going on here? 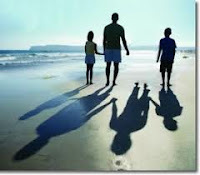 The right to private and family life (Art.8) is subject to any limitations which are "in accordance with the law and which are necessary in a democratic society in the interests of national security, public safety or the economic well-being of the country, for the prevention of disorder or crime, for the protection of health or morals, or for the protection of the rights and freedoms of others." In the recent post on "Marital Coercion", it was commented that "the law of treason is ancient, obscure, complex and extremely rarely used." In 1940, during the second reading of the Treachery Bill, the Home Secretary of the day (Sir John Anderson 1882-1958) described the Treason Acts as "antiquated, excessively cumbrous .... " (see Hansard 22nd May 1940). This whole area of law is a disgrace to our criminal law and reform is long overdue. In a 1977 working paper, the Law Commission recommended that all treason statutes should be repealed and replaced with an offence of helping an enemy with whom this country is at war and a peacetime offence of aiming to overthrow constitutional government by force. The law of treason dates from the Treason Act 1351 (25 Edward III c.2) (The Act appears to be declaratory: stating that which was already understood to be treason). The Act was originally written in Norman-French though the link supplied here also shows a translation. Treason is based on the loyalty ("allegiance") due from subjects to rulers. Only those owing allegiance to the Crown my be liable. Update 21st April 2014: The defence discussed in this post is to be abolished from 13th May 2014 though the abolition is not retrospective - Antisocial Behaviour, Crime and Policing Act 2014 section 177. Abolition of presumption of coercion of married woman by husband. Any presumption of law that an offence committed by a wife in the presence of her husband is committed under the coercion of the husband is hereby abolished, but on a charge against a wife for any offence other than treason or murder it shall be a good defence to prove that the offence was committed in the presence of, and under the coercion of, the husband. Hence, unlike the old common law. coercion of the wife is not to be presumed, but it may nevertheless be proved. The Law pages in The Times 31st May stated - "Law has become a tool for rich." The article by Jonathan Ames stated the views of Lord Phillips of Sudbury who has been a qualified solicitor for 48 years. Regulatory change is blasting through the legal profession and Alternative Business Structures (ABS) are being created as a result of the Legal Services Act 2007. ABS allows private equity and other investors into law firms. Their only interest will be making money. "The profession has sold its soul," said Lord Phillips. "You can be absolutely certain that if leading corporations get involved in ABS they will not do the work that is complex, difficult and under-rewarded; they will cherry pick."